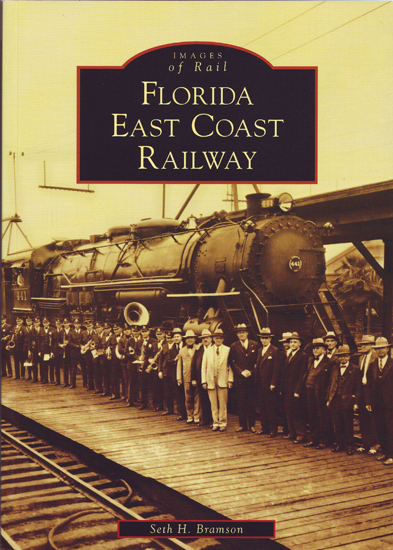 Nowhere else in America has the commercial history of an entire region been so closely tied to the railroad that founded, nurtured, supported and saw it to maturity, than Florida and the Florida East Coast Railway system. This book accounts the history of this railroad and is full of photographs and other images from FEC’s archives. Softcover, 128 pg.